Join us at Waterstones Sauchiehall Street on Saturday 9th February, for a spellbinding afternoon celebrating all things Harry Potter! Join us for a spellbinding afternoon at Waterstones Sauchiehall Street. Glasgow's aspiring young wizards are invited to join in the fun at our shop at 1pm. Hunt down magical creatures in our Fantastic Beasts inspired scavenger hunt and prepare potions that would make even Severus Snape jealous. Our party is for young wizards of Hogwarts school age only. Only children taking part in the event will require a ticket, supervising adults do not. 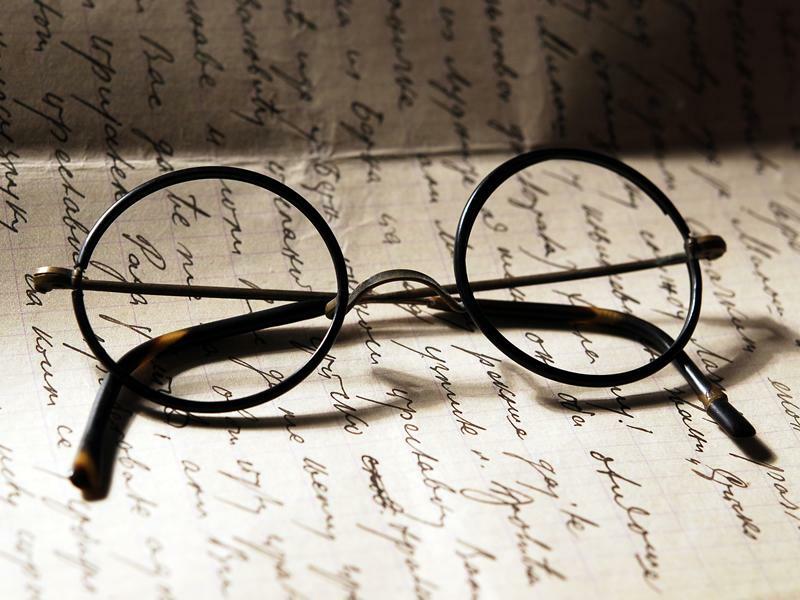 While we take every opportunity to ensure the details for Harry Potter Party are accurate, we always advise that you contact the event organiser before setting out for the event to avoid disapointment.